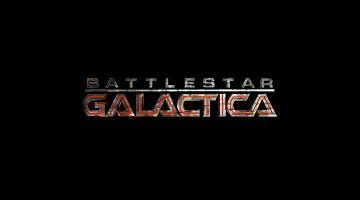 Believe it or not, there are a few of my friends who don’t understand my fascination with the reimagined version of Battlestar Galactica. I’ve tried to share it with them in my own words, but it just doesn’t take. Nevertheless, I try and will try once again tonight’s blog. I give something nifty I found on YouTube today. There is at least one scene from every episode of each of BSG’s 4 seasons. I also think the use of Kashmir adds a little to it as well. That being said, those who are interested in not being spoiled may not want to watch the following – consider yourself warned. Enjoy y’all! See you on the other side.